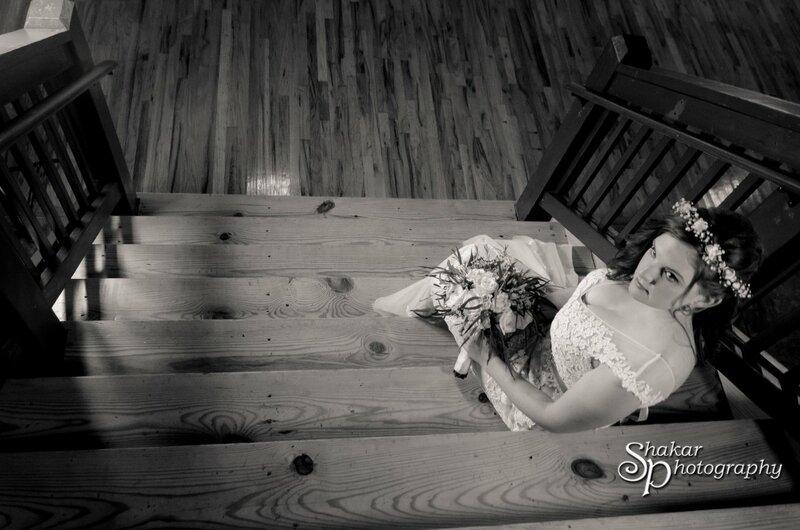 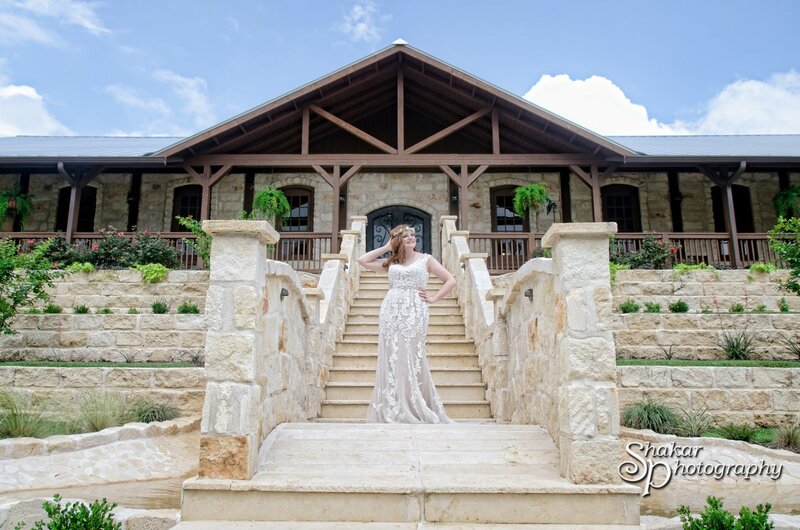 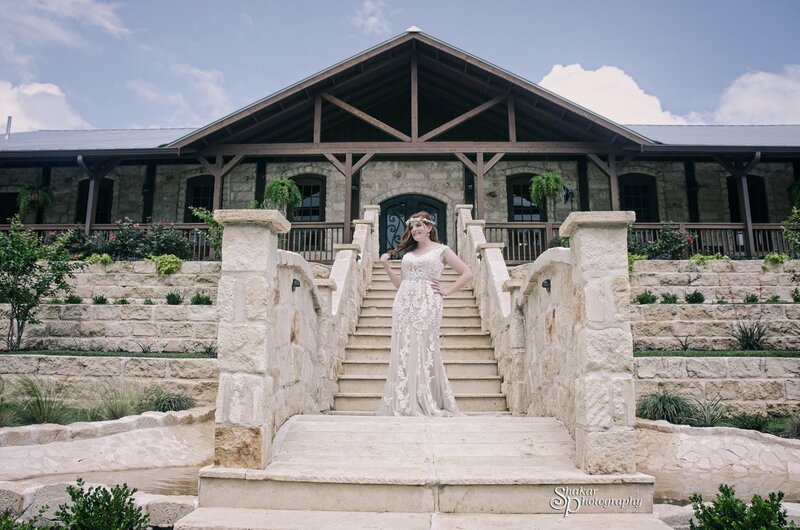 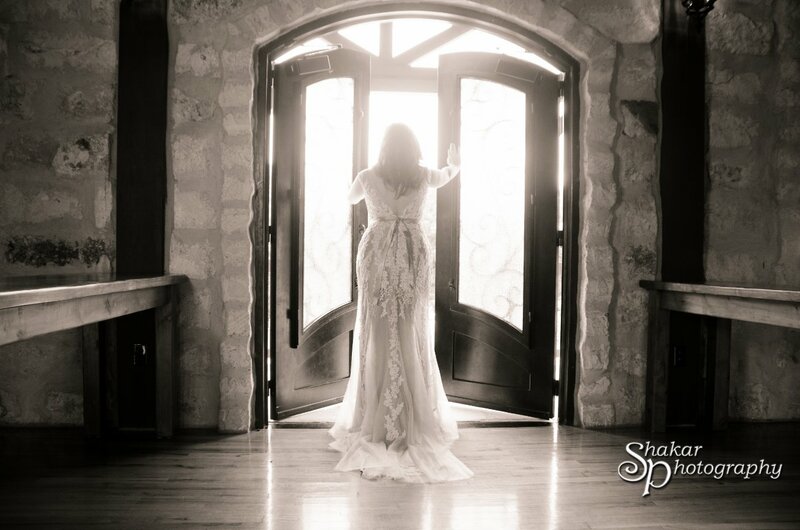 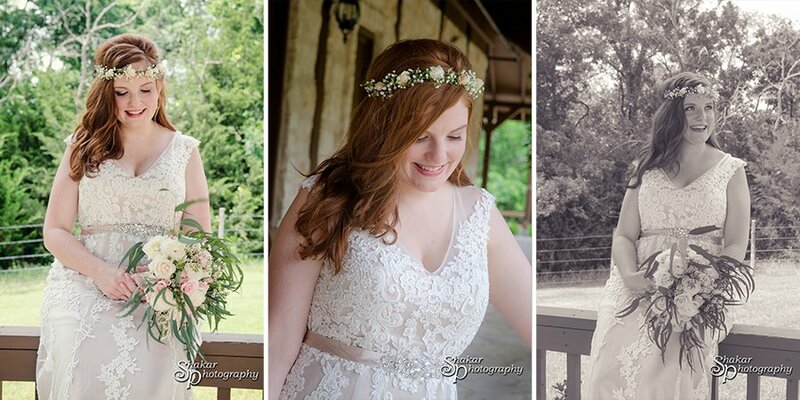 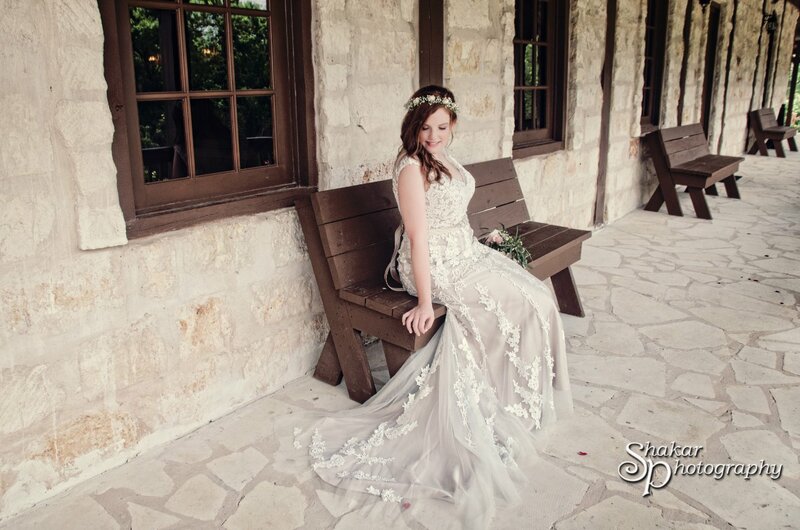 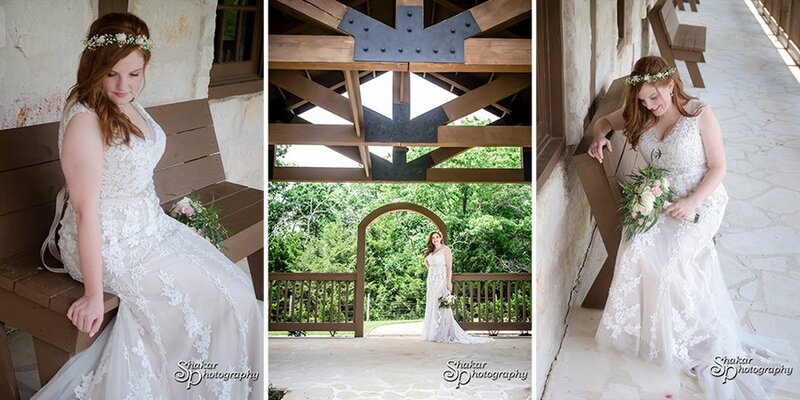 Hillary just looked drop dead gorgeous for her bridal session at Heritage Springs in Anna, TX! 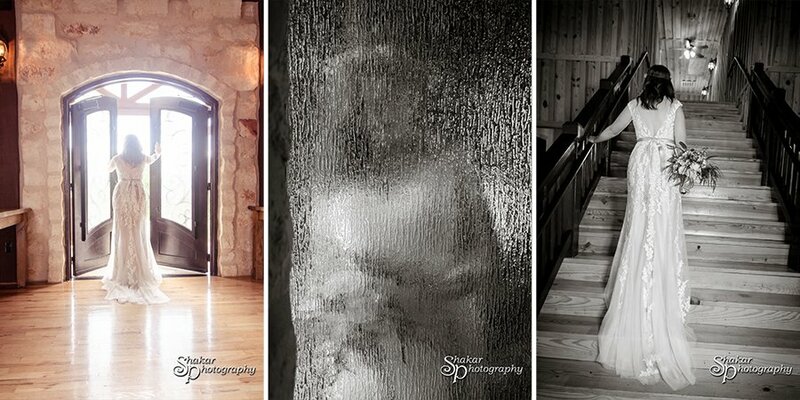 We had so much fun during the session as we did our best to hide from the triple digit weather! 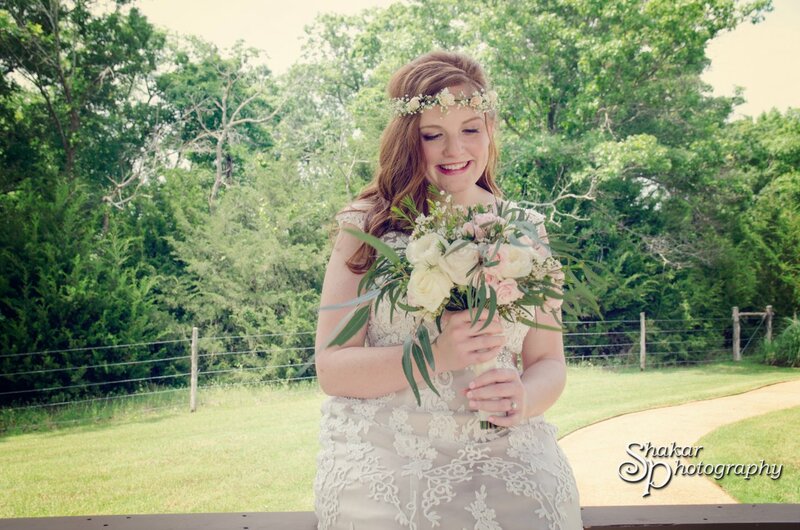 Lizzie Bee's Flower Shoppe did an amazing job with her bridal bouquet and I cant even begin to express how amazing she made Hillary's wedding day look!!! 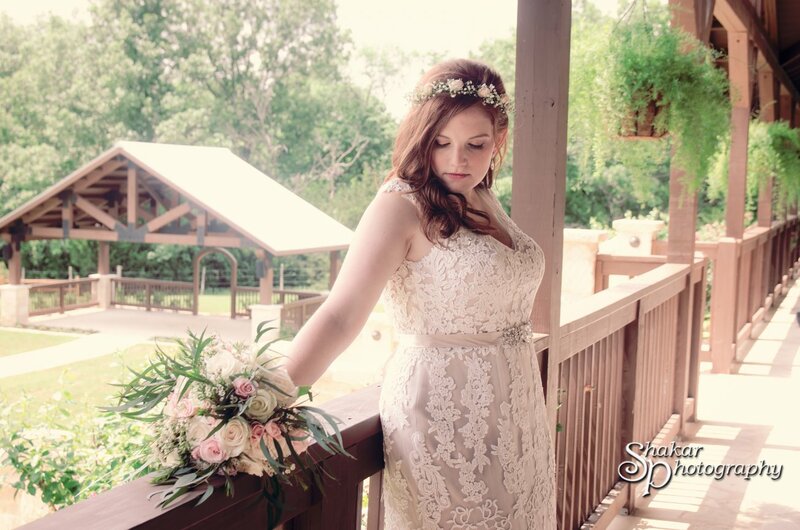 I can't wait to post the wedding photos soon!